Being that I’m trying to make this blog more personal and have a really fresh contents that shows my personality a lot more, I thought I should embrace lifestyle posts a lot more and what better way to keep you updated than a weekly (or so) ‘Life Snippets’ kind of posts where I can show you I was up to that past week? 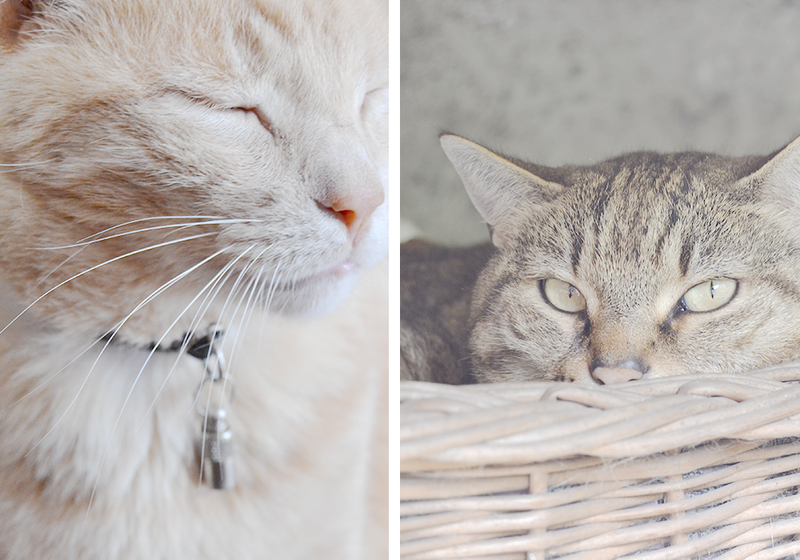 Spring is finally here but we are having a strange weather at the moment here in Italy and the sun comes out only occasionally, but I love when it shines in the sky and so do my cats who are always super happy to run in my garden or have a nap outside when the weather is good. There’s nothing cuter than seeing how a bit of sunshine can change their mood! On Tuesday I headed to Milan as I had to bring some uni books back and I took advantage of the free time and the warm weather to wander around and do some deserved shopping. 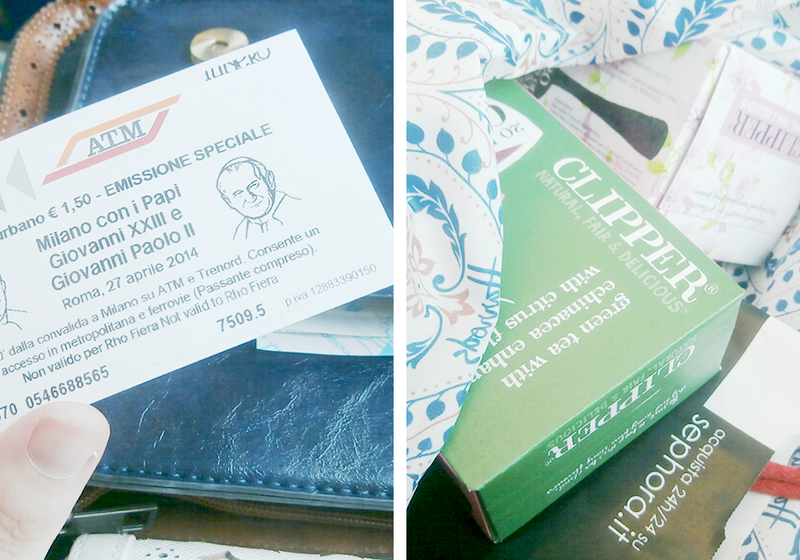 It’s passed a long time since the last time I had a little moment on my own in Milan and I love discovering new places where to shop or eat, so after a little Sephora treat, I walked to Eataly to get some Clipper Tea – which I never tried – and a little present for Mother’s Day. It’s been a while since I decided I had to visit California Bakery and passing by it and their beautiful brownies wasn’t helpful, so now I have to force my boyfriend to come there with me when we have a nice afternoon in Milan. 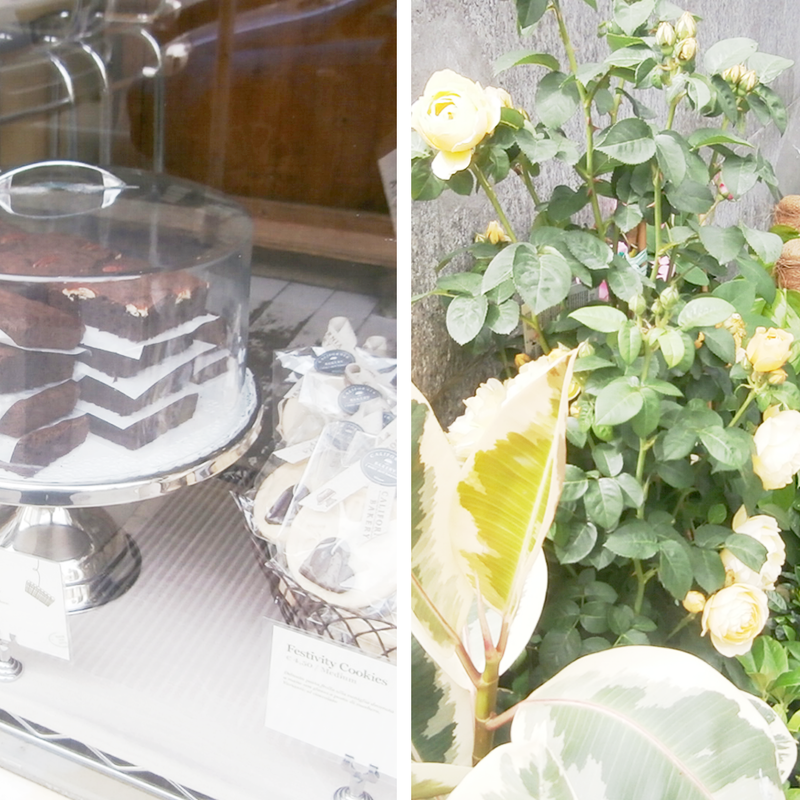 Also I love walking down the streets alone and passing by a multitude of flower shops – it always makes me in a better mood! 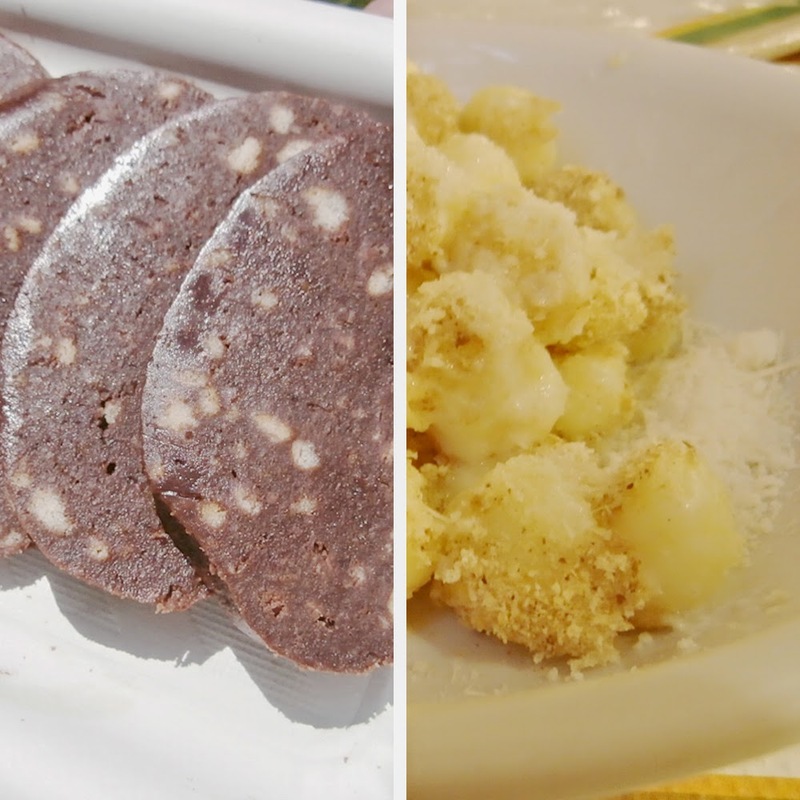 On Thursday my boyfriend and I had some lovely gnocchi au gratin for lunch which were absolutely delicious, and an even better chocolate salami for dessert which brought me back some childhood memories of me and my mum putting together this super yummy dessert. You know those days when you start craving some chocolate so badly? 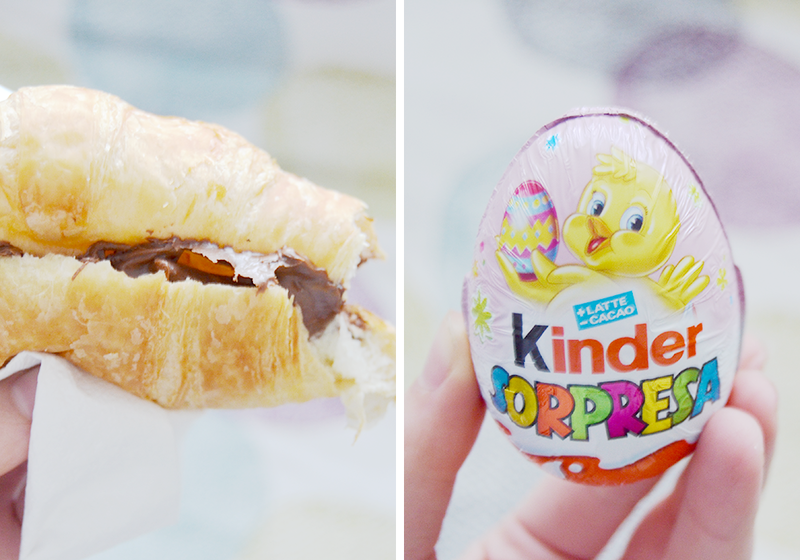 This was my Friday this week and so I went for a super sweet butter croissant which I filled with plenty of Nutella spoons and a super cute little Kinder egg which my boyfriend gave me and which was adorable! This is such a lovely idea for a post! much more personal. So much good looking food in this post! Making me feel very hungry for chocolate. Hi hun! Dropping by from Twitter- thanks for sharing your link! Also, your photographs of food made me hungry- chocolate salami? I think I need some in my life!